freeFLY Program Aims to Support Hawaiian Islands Entanglement Response Network to Assist Entangled Marine Animals #drone #droneday « Adafruit Industries – Makers, hackers, artists, designers and engineers! 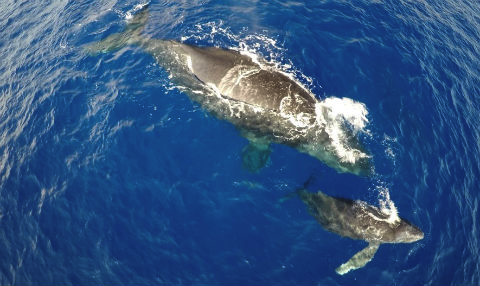 Oceans Unmanned, Inc., in partnership with NOAA Hawaiian Islands Humpback Whale National Marine Sanctuary (HIHWNMS), with additional support from DJI and DARTdrones, unveiled a new initiative designed to provide aerial support using small drones for large whale entanglement response efforts off of Maui, Hawaii. 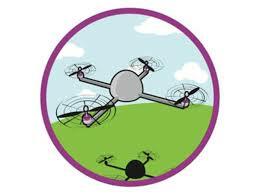 The freeFLY program provides training, equipment, and management oversight to a network of local, Mauibased volunteer drone operators that are available to support the Hawaiian Islands Entanglement Response Network, led by HIHWNMS. The Network’s goals are to safely free endangered humpback whales and other marine animals from life threatening entanglements, while also gathering valuable information that will reduce entanglement threats in the future.